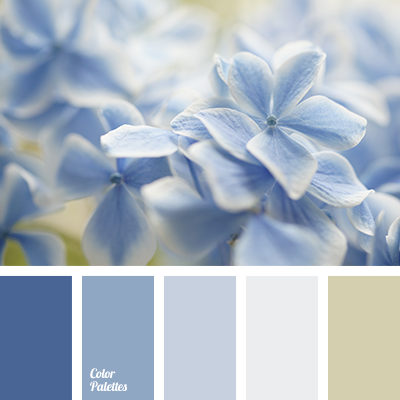 A great example of color solution for wedding decoration. 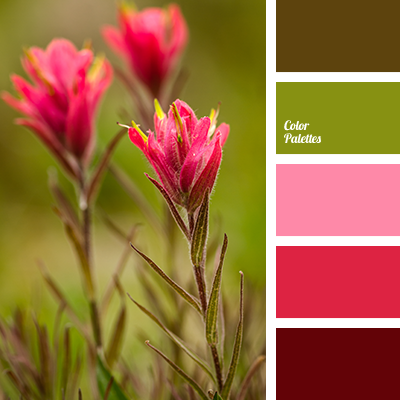 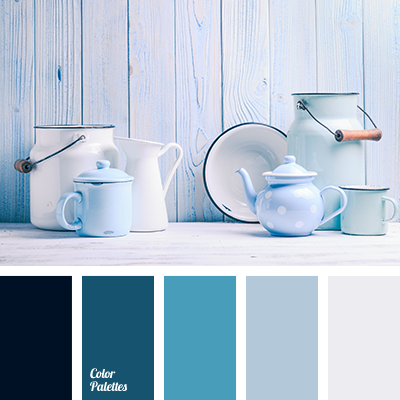 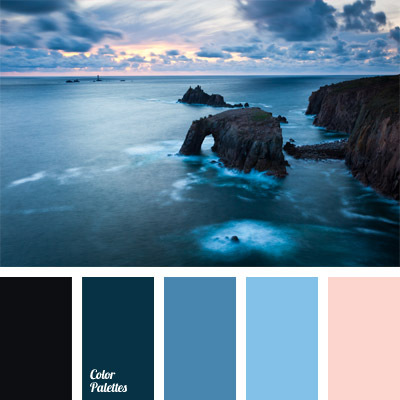 This palette is calm and cold, so it will be very appropriate during summer heat. 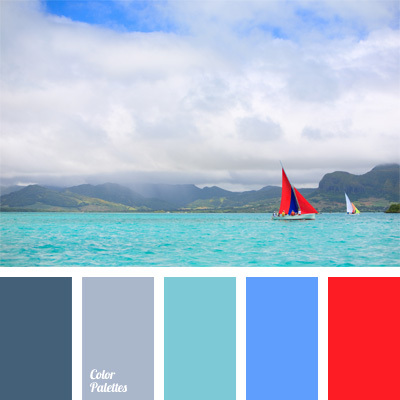 Blue Color Palettes, color combinations, color selection, colors for wedding, cornflower blue, deep blue, gray-blue, pale blue, pale cornflower blue, Red Color Palettes, shades of blue.